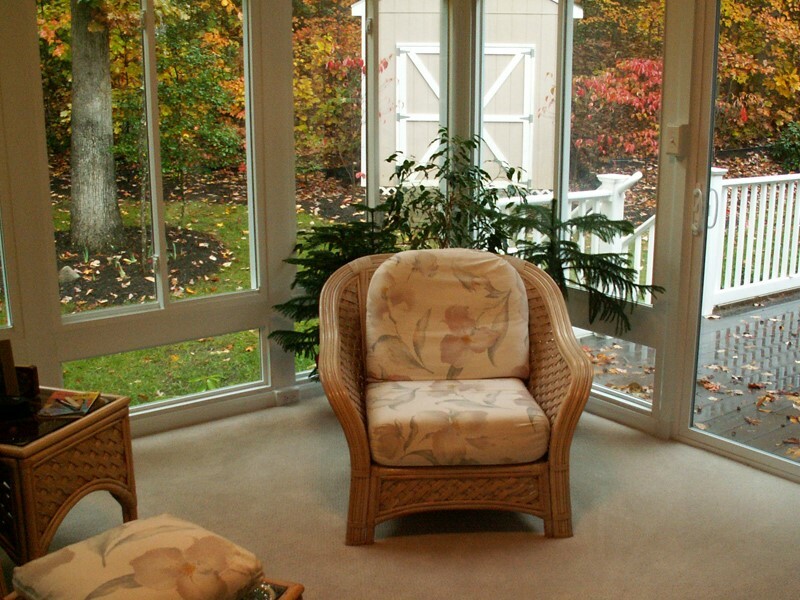 Since 2001, Classic Construction has been crafting gorgeous and durable patio sunroom enclosures in homes across Richmond. Utilizing our high level of skill, knowledge and experience, we’ll quickly and efficiently build your patio enclosure to leverage your existing outdoor porch or patio as an all-seasons sunroom. From start to finish, our team will work diligently to provide you with the customer-oriented services that have earned us accreditation from the BBB. Using high-quality window frames and glass to surround your outdoor space, they’ll craft you a patio enclosure that will allow you to bring the great outdoors to your indoor space, without worrying about rain or bugs. 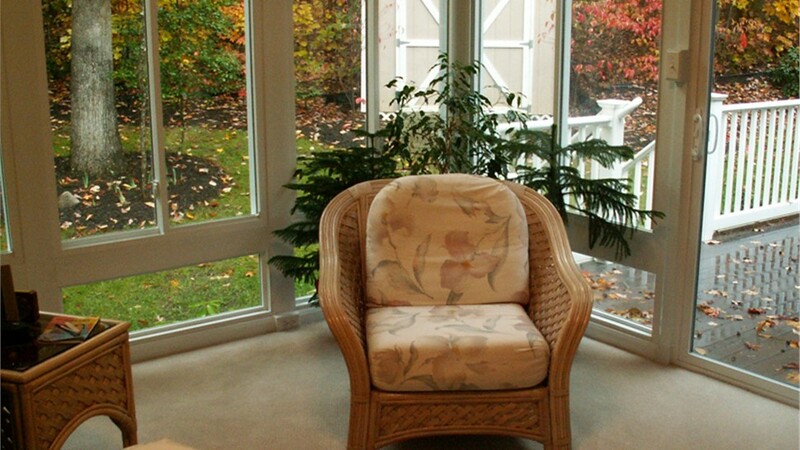 The process of adding a Richmond patio enclosure is quick and easy. First, a few of our specialists will come to your home to provide you with a design consultation and inspection of your existing outdoor space. Based on the footprint and roofline of your porch or patio, they’ll use CAD software to draft a 3D blueprint based off your design specifications. After that, all of your parts will be fabricated in a factory before installation day, making for a quick and efficient process. Whereas other remodelers could take weeks to finish this type of job, Classic Construction will have it finished in days. As Virginia’s leading dealer and installer of LivingSpace Sunrooms, we build our patio enclosures using the finest materials on the market. The EcoGreen solutions we use give your structure the perfect balance of energy efficiency, structural superiority and design flexibility. 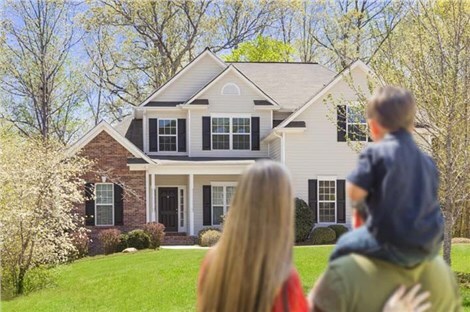 Additionally, all of our windows are outfitted with Low-E glass that provides a crystal clear view of the outdoors while blocking damaging UV rays. 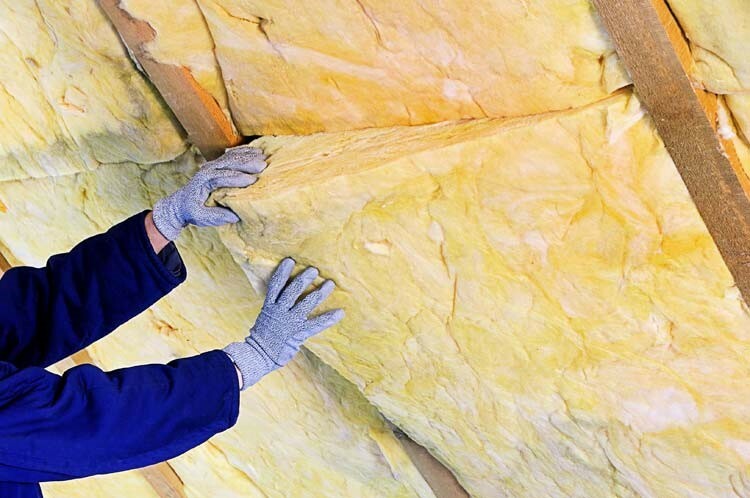 Best of all, all of the products and materials we use are practically maintenance free and will last you a lifetime. In the off chance that something receives damage, let us know and we’ll come service it, regardless of how long ago it was installed. Allow yourself to experience nature at its full force from the comfort of the indoors. Contact Classic Construction to learn more about our Richmond patio enclosures. Give us a call or fill out our online form to schedule a free design consultation today!